I’m sharing this tutorial at Love Grows Wild today. I’m thrilled to be making my debut there today, and from now on, you’ll find me there one Tuesday every month. 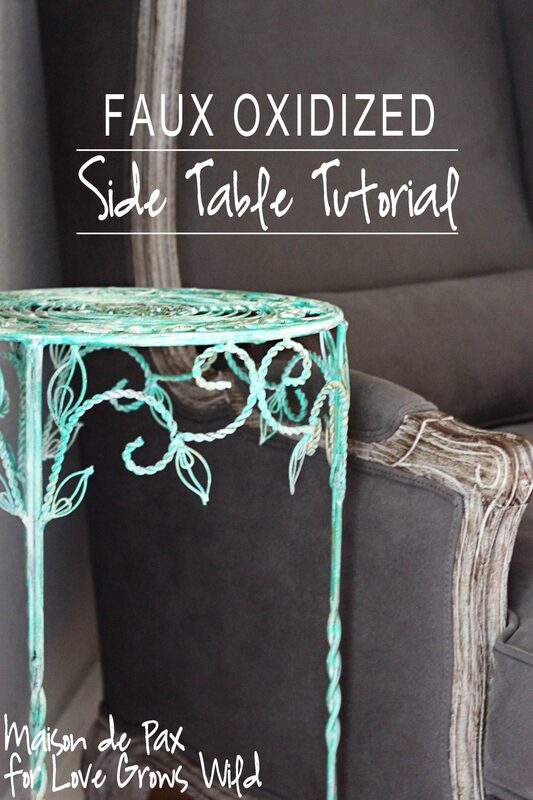 So drop in and get all the details on this gorgeous table makeover! What a fab idea Rachel – so much character!